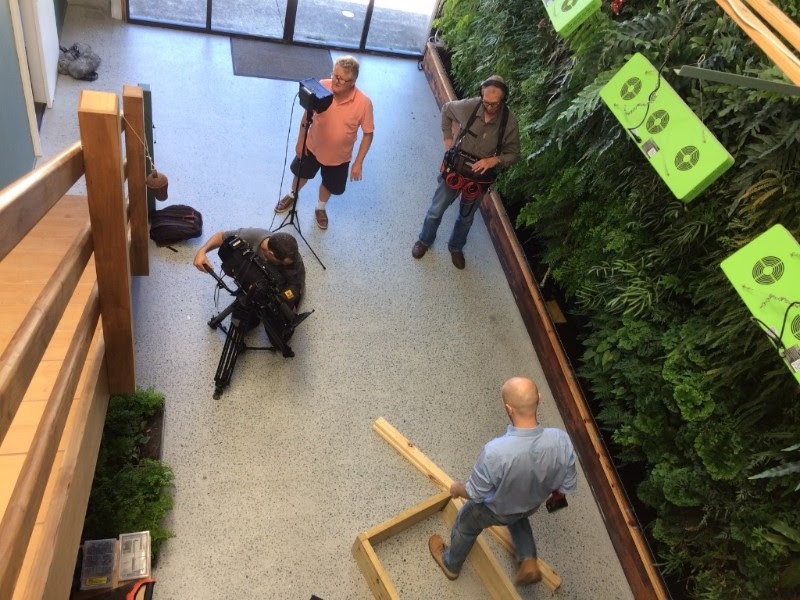 The team at Natura Pacific were very proud to see our Director Kieran Richardt appear on ABC’s Gardening Australia last week (Friday, March 23rd at 7.30pm), delivering what we saw as an Oscar-worthy performance. The ever-charming Jerry Coleby-Williams and his fabulous team spent the day filming at our Burleigh premises and we were thrilled to see the segment ‘Hidden Gem’ air last week. 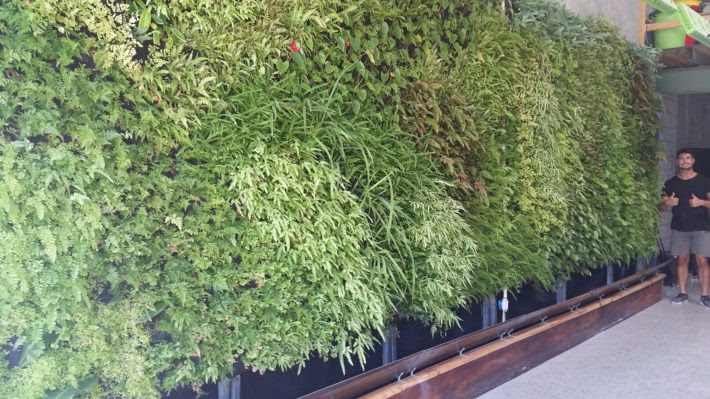 Kieran did a great job showcasing the magnificent green wall he built in our Burleigh office premises, and demonstrating how easy it is for anyone to build a green wall just like it that incorporates aquaculture into the environment of your home, office or school. Just in case you missed it, click on the link below to take a look! 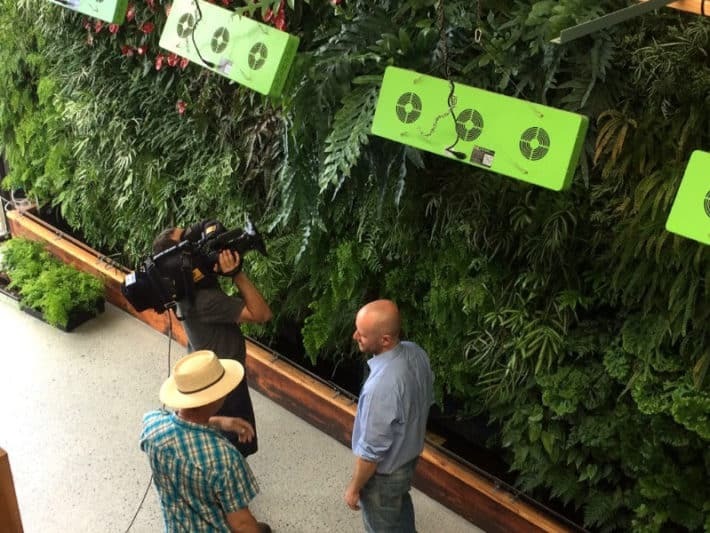 If you want to know more about green walls or would like to come and take a look at the amazing green wall that features in this program then contact us here at Natura Pacific today! A big 'Thank You' from us to you! 'Back from the Brink' is in the News!